The AMP Project (Accelerated Mobile Page) enables the creation of websites and ads that are consistently fast, beautiful and high-performing across devices and distribution platforms. Google now controls 92% of the search engine market share worldwide so if now Google is prioritizing AMP as they are and you want to rank on the first page of Google search results you need to make sure that your website is AMP ready. In this post we will check two of the best WordPress AMP themes. 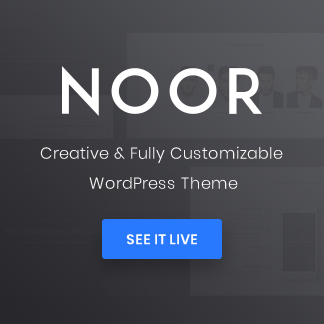 NOOR is a multi-purpose theme with a solution for nearly any business. Numerous exclusively designed demos are at your service, so building something from scratch is not necessary. Noor comes with built-in support for AMP. All you need is to install AMP Pafter installation of Noor, and you’re done. 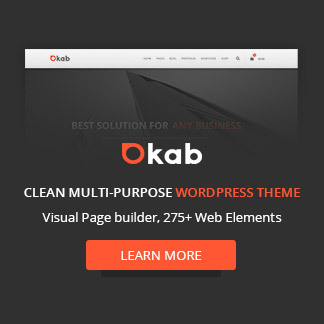 The same thing as Noor, Okab is a multi-purpose theme which you can use for every niche in any industry. 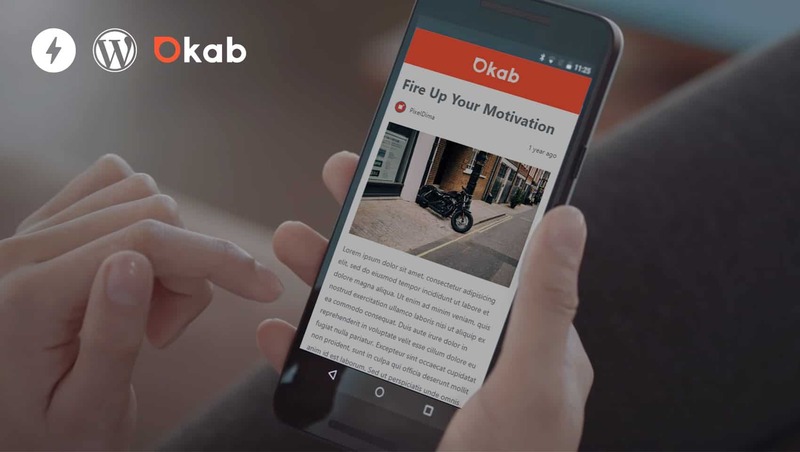 Okab meets the requirements of every page. Build your own website with advanced live customizer and modify different sections of the theme on the go. Enable or Disable AMP with just a click of button. Upload your own logo for AMP pages. Change the footer background and footer border color. AMP might be the best option for your website to build great user experience to any visitor to your website. To save you time, we put two of the Best AMP ready themes Noor and Okab for your online project. Make your web presence follow all the modern web practices and never be short of performance.